that heighten your senses everyday. As VinaCapital’s award-winning flagship project, The Ocean Resort is a showcase of luxury 5-star-living and world-class amenities. 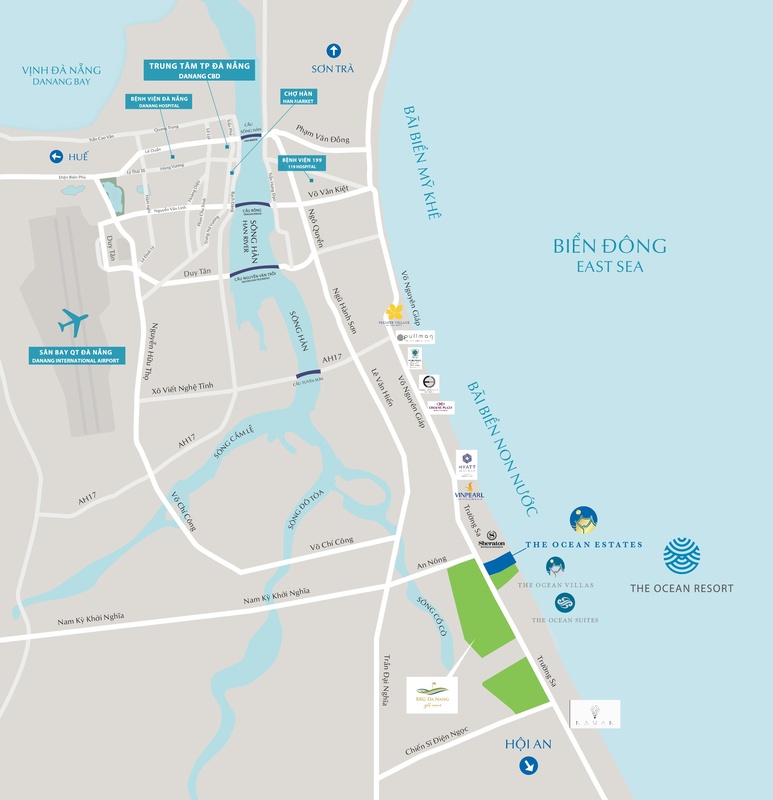 Built to international standards, The Ocean Resort is not just one of the largest developments in Vietnam’s central coast, but also a repeat winner of Asia Pacific Property Awards from 2011-2016.